ORLANDO—How many shots did you see this year, in person or through the magic of TV? In the thousands, right? Unless you were at the PNC Father-Son Challenge, or watching the NBC coverage, you might have missed one of the most memorable of the year, played by one J.W. Nicklaus, 78-year-old patriarch of the ever-expanding clan that bears his name and stamp. Big Jack is playing in this event with his schoolboy grandson, GT, who is more of a musician than a golfer, but a good stick nonetheless. Saturday was the first day of this two-day event (following two days of pro-am fun). Coming up 18, Team Nicklaus was in it. It’s a scramble format so you pretty much have to birdie every other hole if you’re going to have a chance. The senior Nicklaus, swinging the golf club like a man who spends more time at tennis than golf, foozled his long approach shot on 18. GT hit his over the green and left himself with about a 60-yard pitch shot. 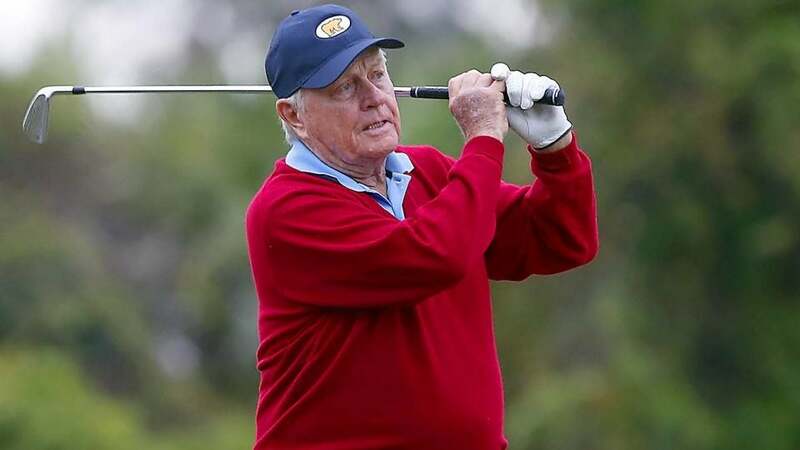 There was a camera on him, plus his grandfather’s eyes and also those of his caddie/father, Gary Nicklaus, a former Tour player who is now an amateur golfer again. With a sand wedge off of wet turf, the kid hit a good shot to about 25 feet. Now it was Nicklaus’s turn, and it mattered. They all matter to Nicklaus, but some matter more than others. You place the ball, in this format. Nicklaus fussed and fussed. Here. No, here. No, not there, here. Finally, he found a patch of grass he liked. He took a sand wedge from his bag, made a couple swing with it—then switched to a 6-iron! This is the man who told Tom Watson that he played the right shot, from over the 72nd green at the 2009 British Open, when he chipped with a putter. He was being polite. When was the last time you saw a player chip with a 6-iron? This was the real deal.